Looking to sell your home? We have all heard the horror stories of how difficult it is to sell your home in this market if it’s not properly presented to potential buyers – and you don’t want to end up being one of those homeowners with their house on the market for over a year, right? To help make sure that your home is presented in the best light – pun intended – here are some lighting upgrade tips to keep in mind when you are trying to sell your home. 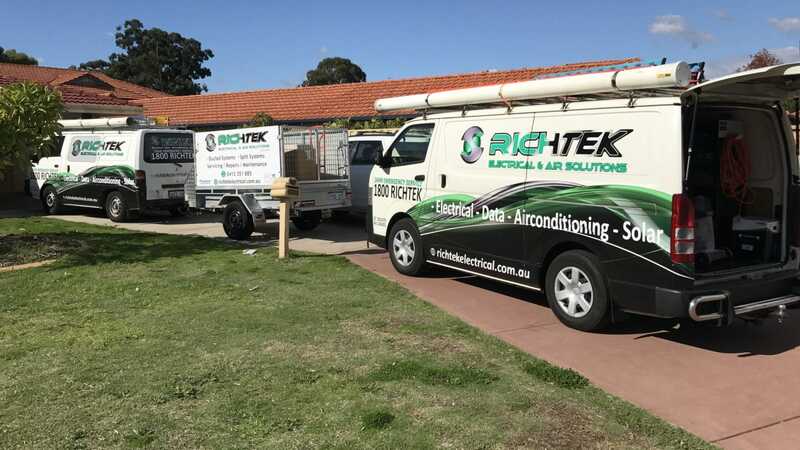 We’ve heard a lot of estate agents dictate that, when selling a home, homeowners need to change all the lighting to cool white or 4000K temperature. The reason for this is because it is said to make the home appear brighter, cleaner, and allow for a better shot when doing real estate photography. All these things are likely true and pose good benefits to help you sell your home with a favourable deal. However, we don’t think it’s absolutely essential to get your home sold. After all, you’ll likely just be sentencing the buyer to need to change the lighting back again anyway. The bright, cool lights may be fitting for a showroom, but they’re not suited to the homey atmosphere people want to come home to. This is certainly not to say that you should not change the lighting in your home – it does come with a lot of benefits. However, this is just to say that you do not have to if you do not want to. As we said, the 4000K temperature globes offer the atmosphere a brighter and more sterile environment. This makes it more stimulating and increases the alertness of the people within it – this is why 4000-6000 temperature globes are used in offices! As for what is best in your home, this all comes down to preference. For selling, many people prefer the brighter lights. What Lighting Is Best for Living? A lot of studies have been done on lighting and how its various colours and temperatures affect our mood, hormone activity, and sleep patterns. From these studies, it has been revealed that cooler light is more stimulating (which is why many prefer it for selling a home) while warmer light is more relaxing and calming to our bodies and mind – which is why many people lean towards warmer lights for living spaces. If you want your place to be a space for resting and unwinding, then it is suggested to fill the space with warmer coloured lighting. This is especially true for bedrooms and living areas, as these are the places you likely spend time in right before bed. This will help to promote better and healthier sleep, too! You might want to opt for cooler, white lights in places like the kitchen and bathroom, though. These are work areas and typically require bright light. However, this is up to preference depending on how you are and what you do in these spaces. If you want to spend money to enhance your home’s likelihood of being sold for a good deal, we suggest looking for new LED light fittings that offer interchangeable colour temperature as a feature. These products are becoming a lot more common today and are an excellent option, as you can set them to display bright white light while you are trying to sell your home and you can change them to what you like for living conditions. Being able to add to your feature list that you have new LED light fittings with interchangeable colour temperature is also a great bonus! This way, the buyer of your home can set their lighting to what best suits their needs. For help getting your home’s lighting ready for a great sale, contact a local electrician today!